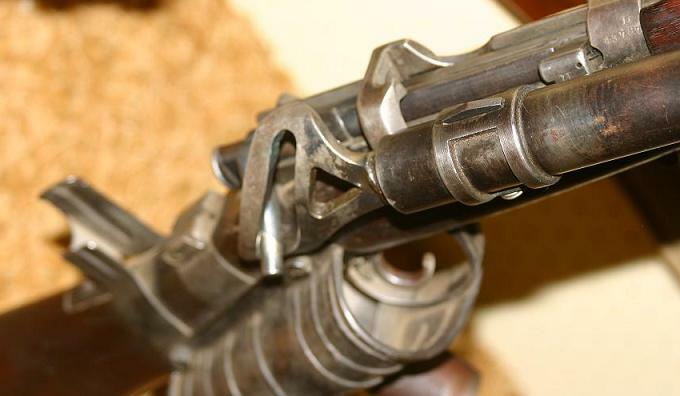 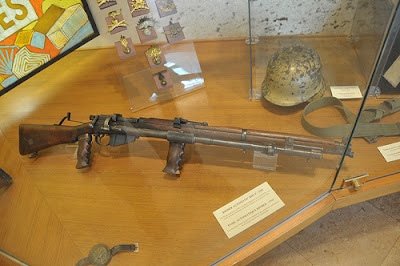 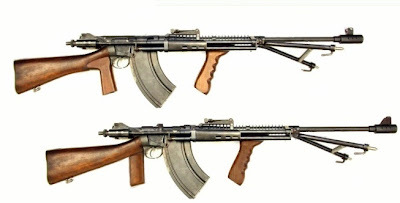 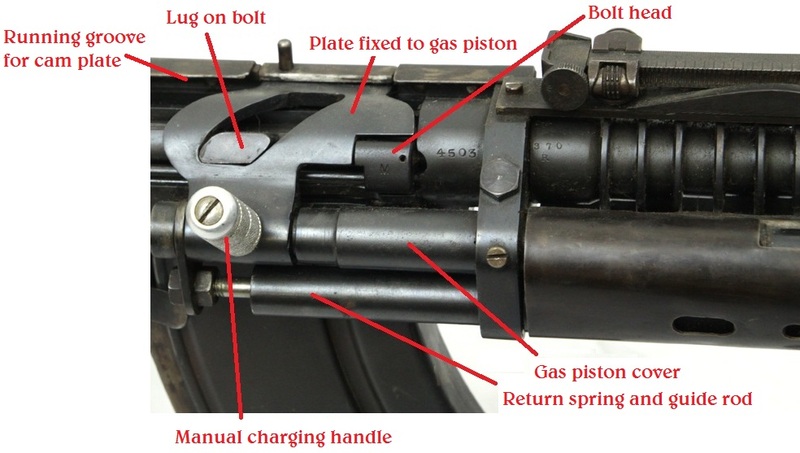 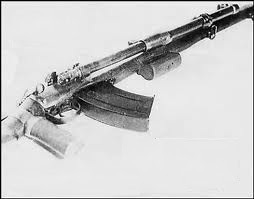 The Rieder Automatic Rifle was a fully automatic Lee-Enfield SMLE rifle conversion of South African origin. The Rieder device could be installed quickly with the use of simple tools. A similar weapon of New Zealand origin was the Charlton Automatic Rifle.